I believe everyone on the Internet has known the exciting news by Jobs, no rumors, no guesses, Apple Tablet iPad will be released after about 60 days. 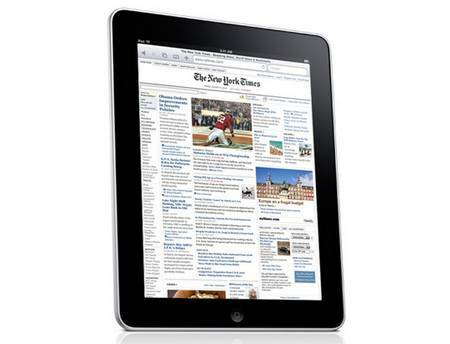 Apple iPad is 0.5 inches thin, and weights about 1.5 pounds, and comes with 9.7-inch touchscreen IPS LCD display. iPod is powered by a custom 1GHz Apple “A4” chip. Other configurations have a 30-pin Dock connector, a speaker, a microphone, Bluetooth, WiFi as well optional 3G. an accelerometer and a compass. The 10 hour battery life will offer you an impressive continual running. 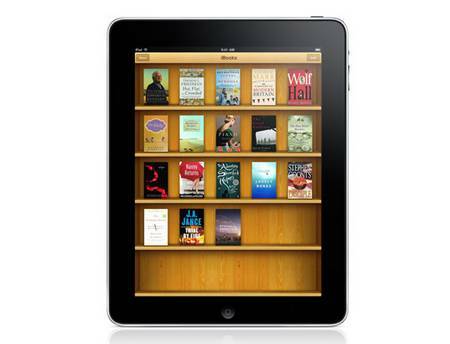 Moreover, the iPad should be an eco-friendly gadget according to what Jobs said, it features arsenic-free, BFR-free, mercury-free, PVC-free, and is highly recyclable. iPod runs iTunes system. 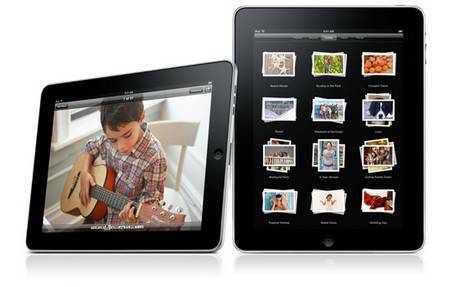 You can download or run the apps developed for iPad or iPhone through iTunes. 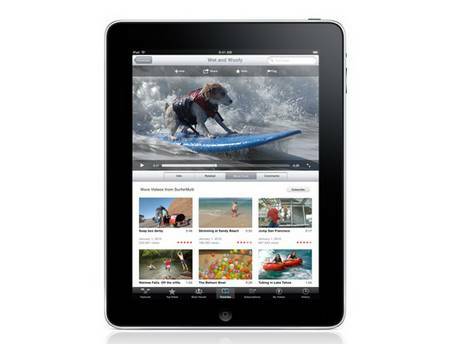 iPad 3G version will run on AT&T and comes with some data plans: 250MB for $14.99 USD and an unlimited plan for $29.99 USD a mouth contract-free. 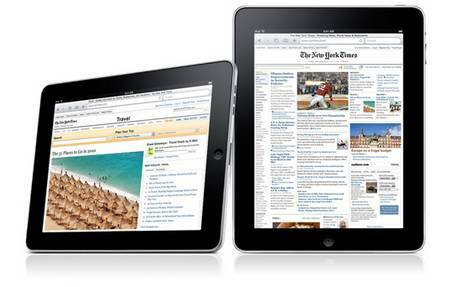 iPad will come in 16, 32 and 64GB. 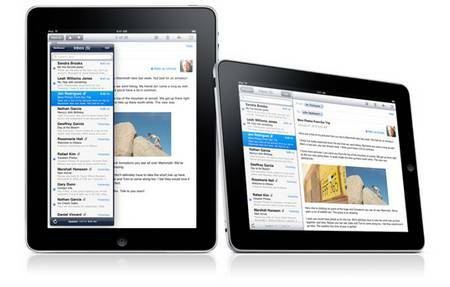 The price starts at $499 for 16GB, 32GB for $599 and $699 for 64GB. 3G version need to add $130 USD.